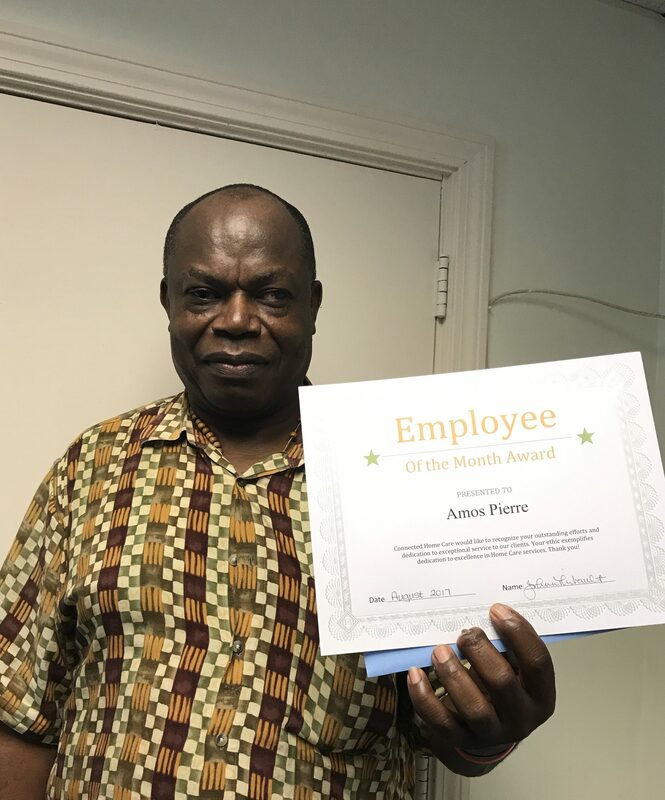 Amos has been an incredible addition to our Waltham team. He has proven to be compassionate, skilled and knowledgeable caregiver to our consumers. We are fortunate to have Amos as part of our team and look forward to continuing our work together. Thank you Amos!! !